Accepted payment methods differ depending on the country in which you are located. The payment methods available to you will be presented at the checkout. As a general rule we accept MasterCard, Visa, and Paypal. 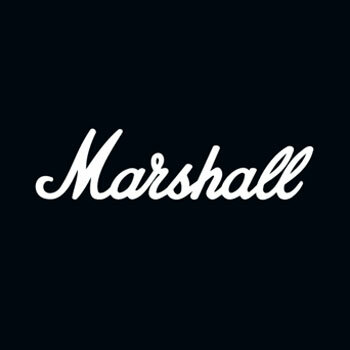 Please note that marshallheadphones.com does not accept cash or cheques.